"I'll be there for you when the rain starts to pour. I'll be there for you like I've been there before. 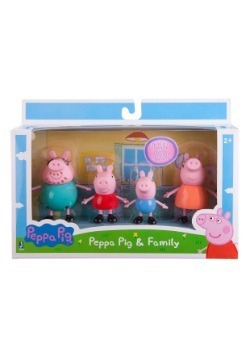 I'll be there for you, cause you're there for me too"
Peppa Pig and her friends really know how to have a good time! We're not surprised just think about the dynamics of this group for a second! She's friends with Rebecca Rabbit, Suzy Sheep, and Pedro Pony. Suzy likes to be the leader of the pack, telling people what to do. Rebecca Rabbit is sweet but can't stand injustices so she always needs things to be fair. Pedro is super laid back. In fact, he's always falling asleep, even while playing pirates. Talk about a funny guy! 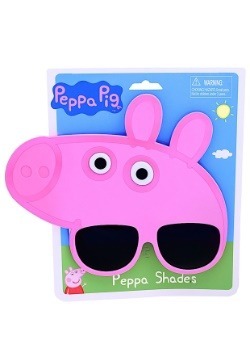 It turns out, Peppa's playgroup is perfectly balanced! 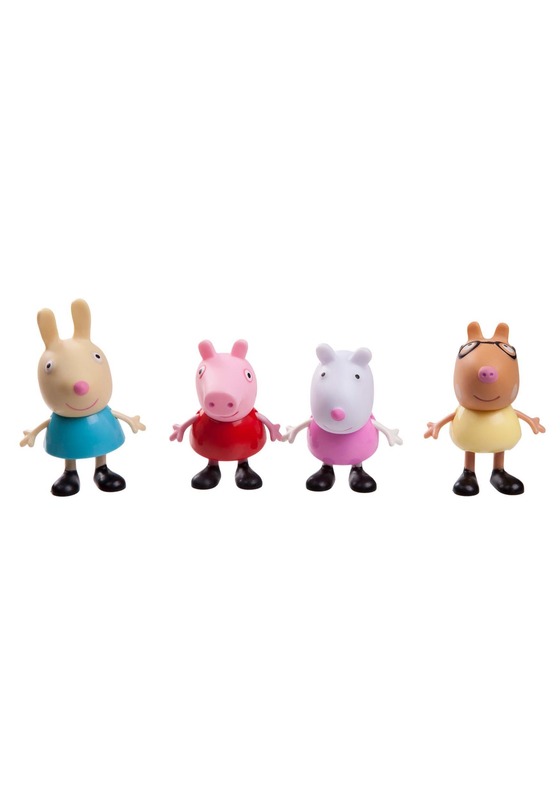 If you've got a Peppa fan in your life, they are sure to love this adorable set. Your kiddo can pretend like they are part of that perfectly balanced playgroup, after all, there's nothing better than a great band of friends!